My passion is client transformation: I focus on getting great results via a hard-working training programme, keeping you in mind throughout the process (and also making you smile along the way). I’m extremely passionate about what I do: it’s a great privilege to have helped so many people achieve their health and wellbeing goals over the last 10 years or more. 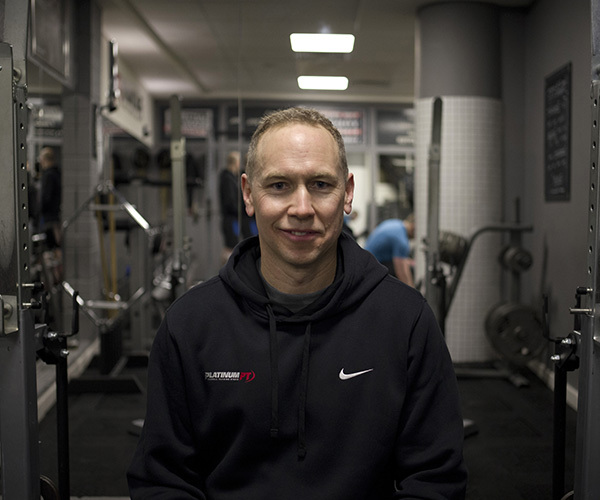 Whether you are focussing on fat-loss, increasing strength, body composition or improving fitness, I’ll provide you with a holistic and sustainable programme to help you realise your own personal transformation. I enjoy keeping in shape by combining many different styles of exercise to keep things interesting, my favouite being a combination of HIIT cardio (cardio kev) complimented with body building style weight training.